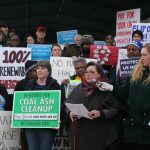 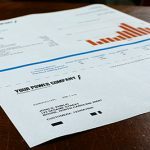 The North Carolina Utilities Commission signed off on a rate hike proposed by Duke Energy, effectively shifting the cost burden of cleaning up coal ash onto many families who are already struggling to stay afloat. 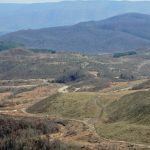 The National Mining Association shrugged when a review of research linking mountaintop removal to human health impacts was halted. 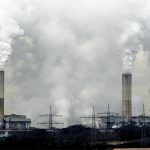 But the NMA does not speak for coal communities. 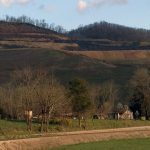 The RECLAIM Act would accelerate the cleanup of abandoned mines while spurring economic opportunities in coal communities. 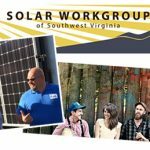 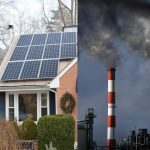 The Southwest Virginia Solar Fair on May 9 in Wise, Va., will be a celebration of the upcoming solar development in Southwest Virginia and brings an emerging and exciting effort full circle. 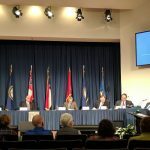 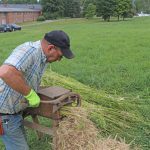 The White House released its budget blueprint last week, and the proposal is nothing short of a disaster for Appalachia and rural communities across the country. 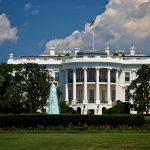 Here’s a look at a few agencies and programs the White House wants to completely eliminate if it had its way.